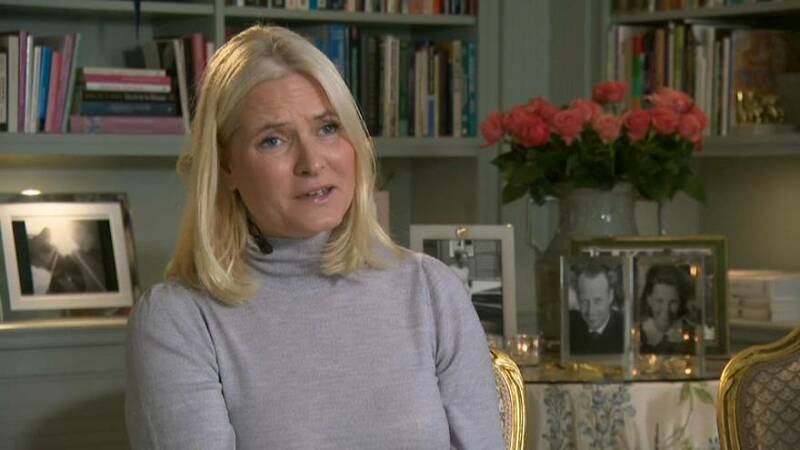 Norway's crown princess has announced she is suffering from a rare chronic lung disease. Princess Mette-Marit, who married Crown Prince Haakon in 2001, has a form of fibrosis that causes her lungs to become scarred. She said increasing difficulties with breathing means she will have to reduce her public engagements. "For a number of years, I have had health challenges on a regular basis, and now we know more about what these are," the princess told Norwegian television. “Like other people who live with a chronic disease, they know that it comes down to how you feel on any given day. It will vary, and so it will influence my work capacity, therefore it is important to inform about this now.